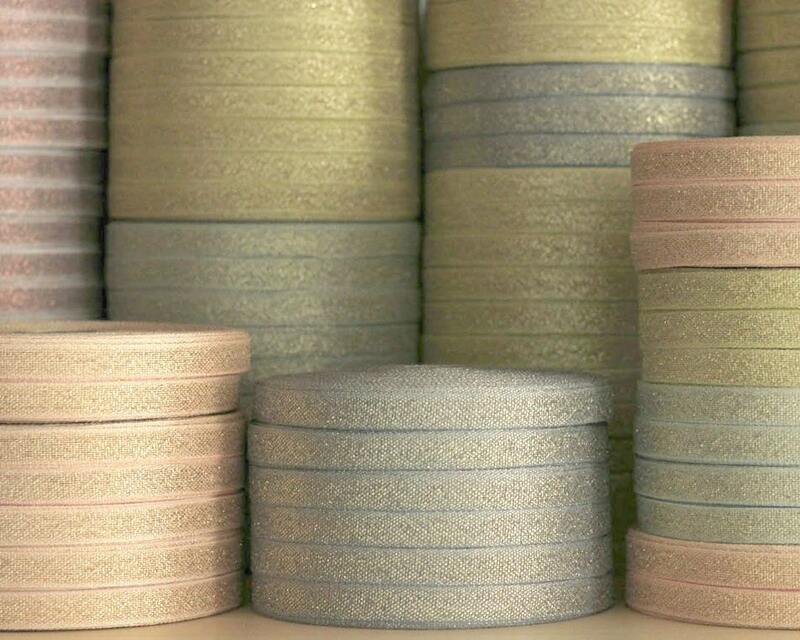 Lenght: 3 or 6 yards - You can also get these in a wooden spool if desired, choose from drop down menu. 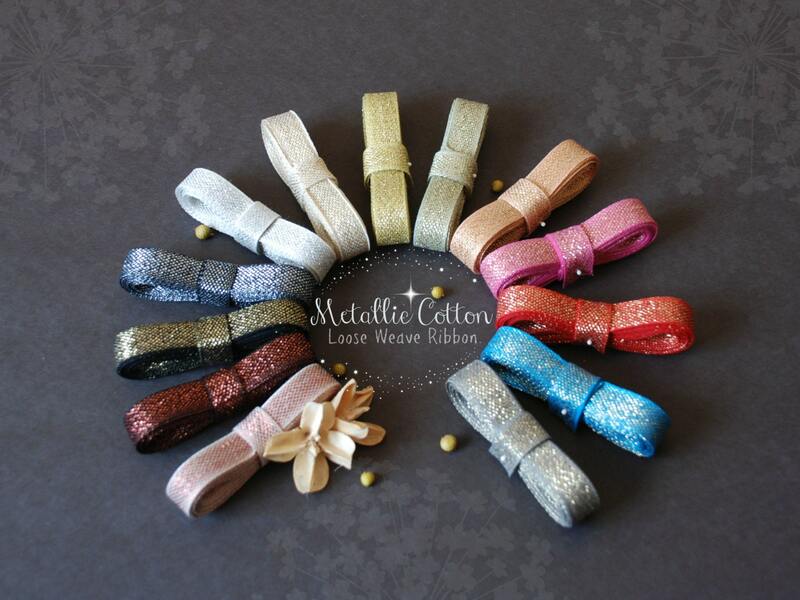 Such a gorgeous Ribbon! 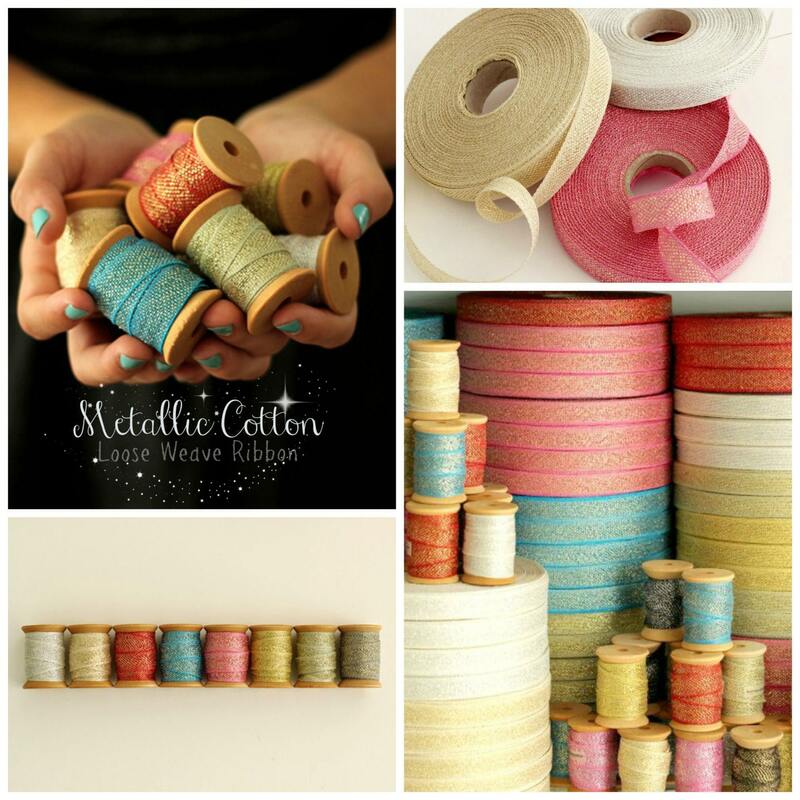 Cotton fiber and metallic thread are woven together, to create these beautiful and elegant ribbons. 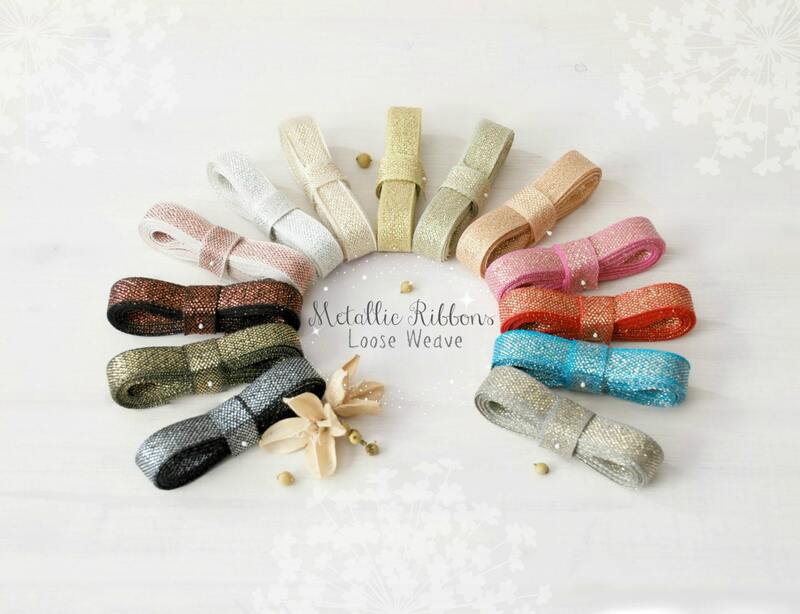 These lovely loose weave ribbon is imported directly from Rome, Italy. It is approx. 1/2” wide. 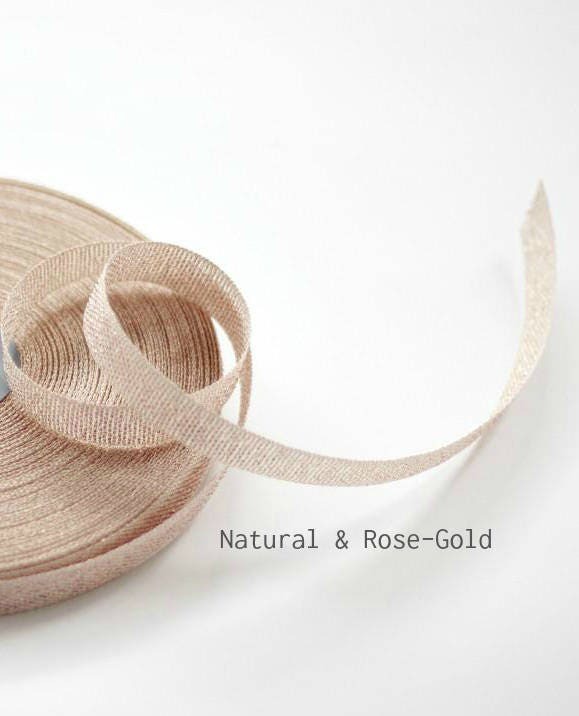 Ideal for weddings and fine wrapping, it can also be used for endless hand-made applications and many other craft idea. 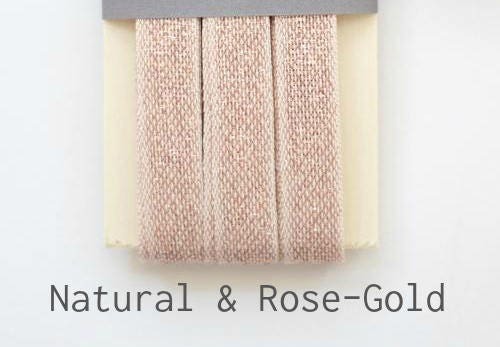 Beautiful cream cotton and gold rose ribbon. Perfect for bridal shower gifts! 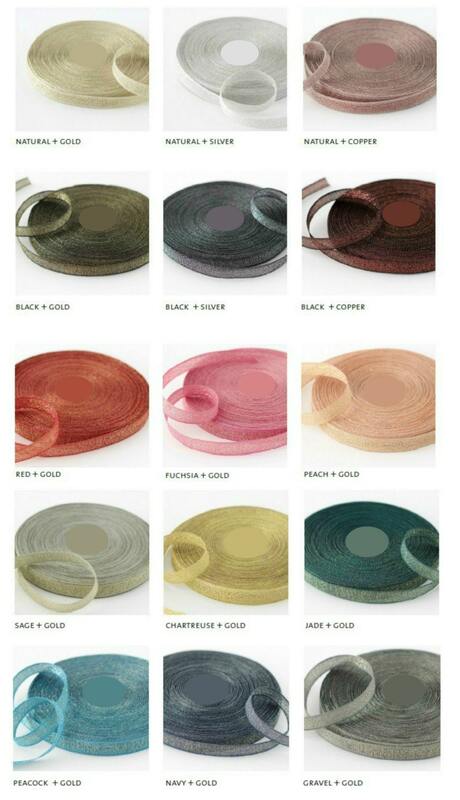 This ribbon is very soft and makes a wonderful bow, color are great!